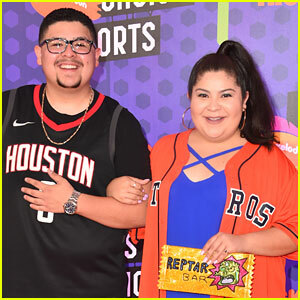 ‘Modern Family’ Dedicates Season Finale Episode to Rico Rodriguez’ Dad, Roy | Modern Family, Raini Rodriguez, Rico Rodriguez, Television | Just Jared Jr.
Rico Rodriguez got a touching tribute to his dad at the end of the Modern Family season finale last night. 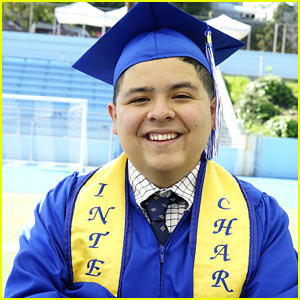 After the episode had aired on ABC, the show put up a dedication to Roy Rodriguez, who sadly passed away in March. 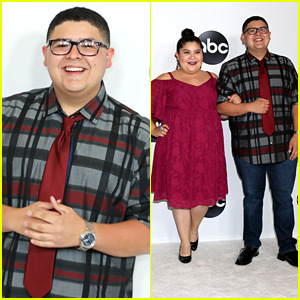 While the episode was filmed before Roy‘s passing, Manny’s story centered on a strong father and son relationship. 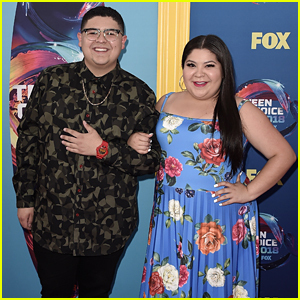 Rico & Raini Rodriguez Are Competing On 'Double Dare' Tonight! 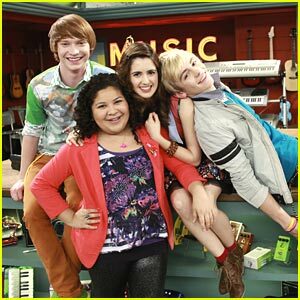 The 'Austin & Ally' Cast Just Reunited & We're Freaking Out! Skai Jackson, Maia Mitchell & Kristen Stewart Topped JJJ's Top Instagrams of 2017!